To contact our president for information about FHW, please e-mail him at president@flinthillswoodturners.org. To the left is a list of our current officers. 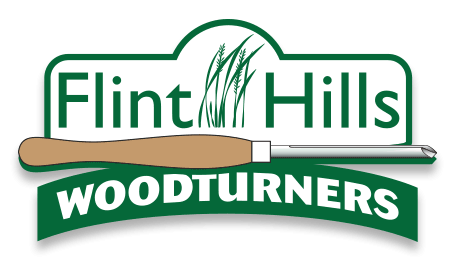 Click on or copy and paste the president’s e-address in your e-mail program to send a message or question about Flint Hills Woodturners or come by one of our first Saturday meetings. To check on the program for the next meeting, click on Programs up above. For information about where we meet, see the sidebar on the Home page. Everyone is welcome.